Don’t dive into a vending machine. You have other options. 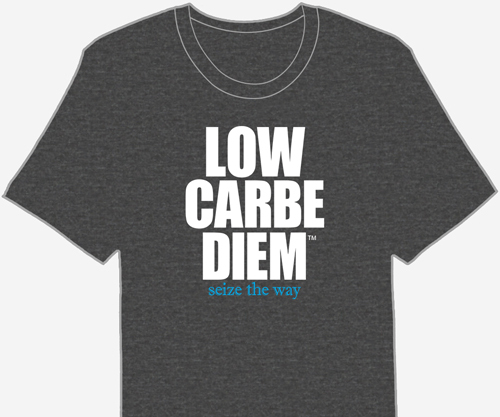 On a low carb diet, having a plan for travel is an absolute must. Stuck? There’s a solution for that, too. Use no-hassle prep and a little inspiration. Solve low carb travel problems once and for all with tips for finding low carb meals anywhere outside the home. 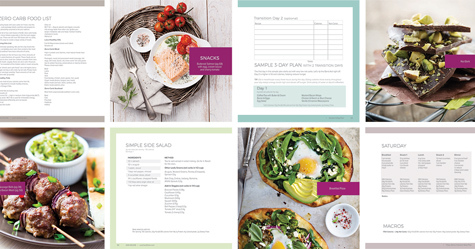 Follow the steps in this low carb eBook to satisfy your nutritional needs and eat low carb to go with style. Learn how to pack and eat unique low carb foods on the go. If you’re really stuck, we have a fast solution (plus 5 alternatives, just in case) to solve these problems for good. Make pack-able low carb veggies, Bento, nut butters, dried organics that travel easily. Introduce your low carb diet to friends and family gracefully, and avoid offensive situations.